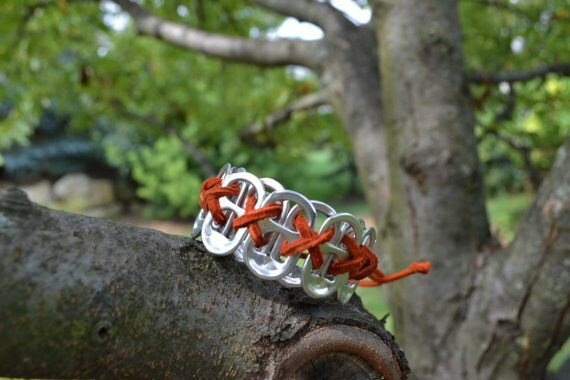 If you were intrigued by the bracelets being sold to benefit Costa Rica, you can now purchase one for yourself on the Little Known Help Zone Etsy shop! There’s a variety of color combinations, and they are great gifts for both boys and girls, kids and adults! They make great Christmas gifts!